Zelma has just taken an amazing new photo that I wanted to post. 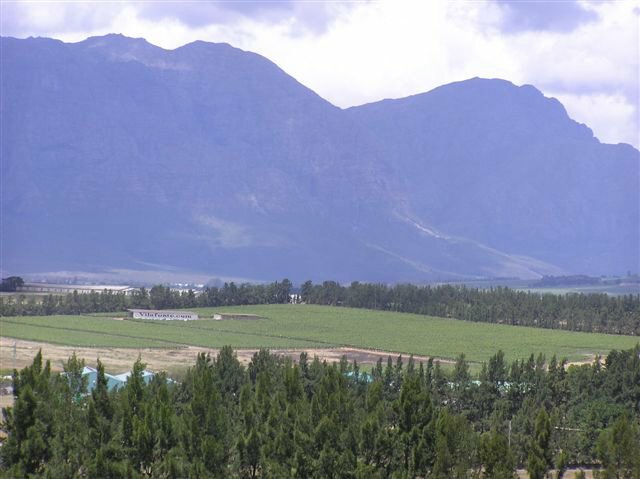 It gives a fantastic impression of the location of our property in relation to the mountains! This is looking South towards the Drakenstein (Dragon) mountains. Stellenbosch is off to the right and Paarl is behind our left shoulder. The Internet Stock Blog News and analysis of Internet stocks. No buy or sell recommendations. purchasing wine online and noticed your nice site. parched by the winds of deprivation. 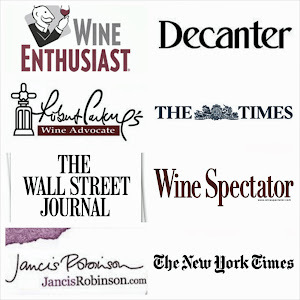 buy online wine and noticed your great site.